You did it. You found some awesome influencers that match your brand and are recognized by thousands of followers that fit into your target audience. But are each of these influencers actually helping your influencer marketing campaign? Is each influencer getting the results—whether it’s a certain number of Instagram or Facebook likes per post or product purchases—you’d planned out? Your influencer marketing campaign isn’t over after you find, reach out to and start sending content and free products to influencers to share with their followers. You have to make sure your efforts and money are driving results. Here are some tips on how to do that. First, you set influencer marketing campaign goals. Then, you continually measure, monitor and analyze the key performance indicators behind each influencer’s efforts in regards to each goal. This allows you to get the return on investment you need from your efforts. A lot of communication for 2017, and the coming years, is that there’s going to be a push toward clearer influencer marketing metrics. These clear metrics can only be measured when clear campaign goals are set. You need to look at how this campaign is going to mesh with your overall marketing and business goals, and then set clear goals to work toward that will help you meet these goals. ● Doubling total amount of sales for a specific product. 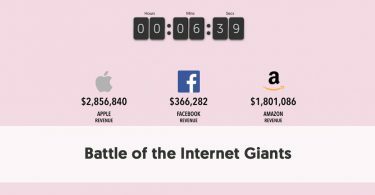 Products that have seen the biggest impact from influencers have cost less than $150. Generating 1,000 new followers to social accounts each month. Once you’ve set your goals, you then need to decide a couple of KPIs for each goal. To be honest, there isn’t a clear-cut way to measure your influencer marketing campaign’s success. How you measure your campaign’s ROI and how another business does might be the same or it might be different. It all depends on the campaign goals you’ve set. 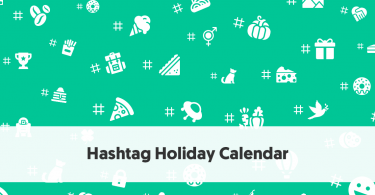 What’s the combined total of our social following and reach after an influencer shares a post? How many people actually engage with each influencer post? Which marketing messages and content types are resonating with our target audience? 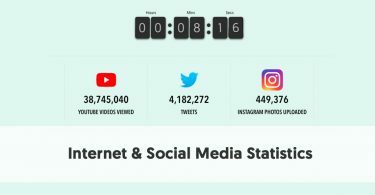 How many website visitors have we received from influencer posts? 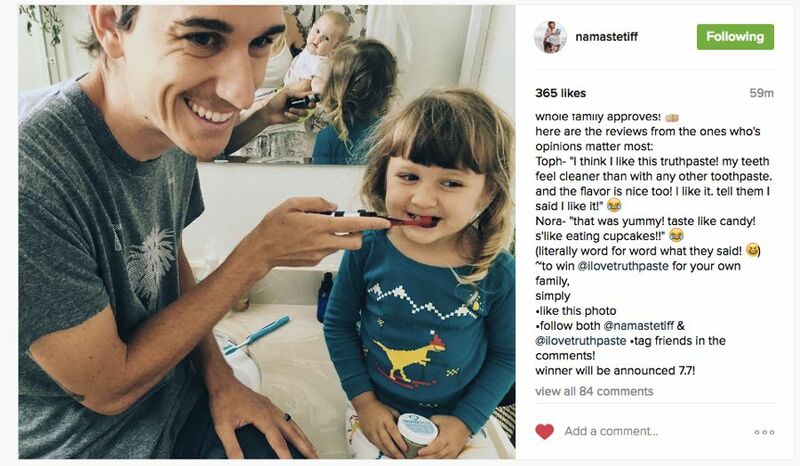 Are influencers boosting our business SEO with organic conversations and website links? Are influencer posts giving us more product sales than money spent working with them? Effectively monitoring and measuring your influencers and their efforts boils down to having the ability to pull in reliable and consistent reports in these areas (social, SEO and sales). Once you have this data, you can measure what each content type and social channel is worth. 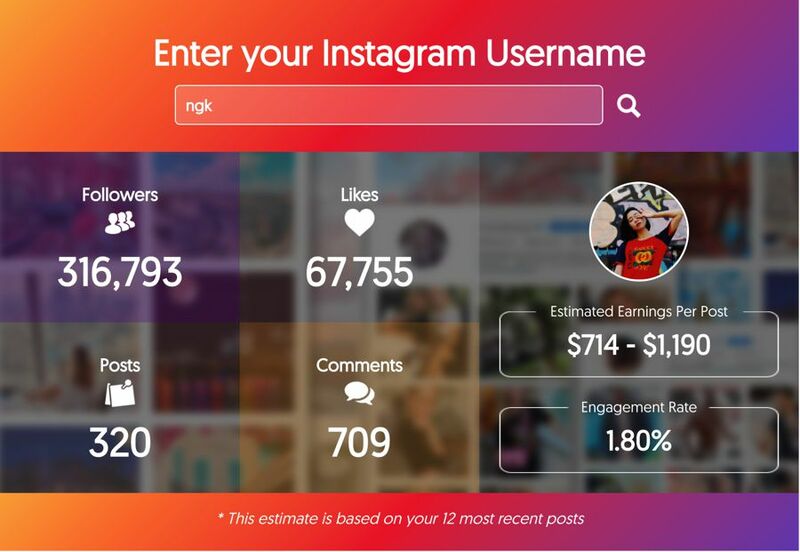 Then, you can compare those numbers with your influencer investment to determine which of your current influencers work best on which social channels, content types, product types, etc. All of the insights above can be gathered from Google Analytics. For example, the screenshot below shows conversion rates over a one month period. Each spike in conversions in the chart below was the result of an influencer giving away product, offering a discount code to their audience, or mentioning the brand in a post. You can always create more advanced reports for your different goals, but at least in the beginning, covering the basics gives you the data you need to know how to proceed with each influencer. You should look at the following three things before putting in the hard work of finding and landing an influencer for your brand. 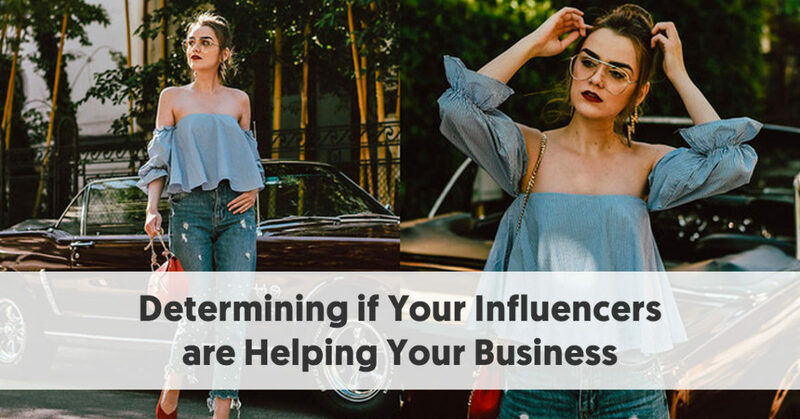 But, it’s also something to look at if you want a general way to see if your current influencers are or can start helping your business, as well as what to look for when you’re on the hunt for new influencers to work with. An influencer who has 500,000 followers is awesome, but if they’re only getting 150 likes or comments per social post, it’s safe to say their audience isn’t engaged, their audience may not be real people and they might not be able to drive the type of action you want. To find out an influencer’s engagement rate with a specific social channel, look through their last 20-25 posts; add up their likes, comments and shares and then divide that total by their total number of followers. A good engagement rate is subjective to your business needs. If their rate is higher than your business’s current rate, they’re probably a good match, at least in this area. Steph Curry may have more than 17 million Instagram followers, but I bet he couldn’t get a large portion of his followers to buy an organic face mask like a natural beauty influencer with 5,000 followers could. You may think more followers equals more engagement and sales for you, but studies have proven that’s not the case. Micro-influencers are more trusted and effective than celebrities. One study found that micro-influencers drive a 60% higher engagement rate, produce campaigns that are 6.7 times more efficient per engagement and prompt 22.2 times more weekly conversations. Don’t underestimate the “smaller” influencer. Would you hire an in-office employee before seeing their resume and calling a few references? Of course you wouldn’t. So before you sign an agreement with an influencer and send them money or free products, get proof that they’ll be effective with your influencer marketing campaign. Ask them for their press kit and screenshots showing data insights into their social media performance on whichever social platforms you want to use them on. If they’re willing and able to give you this information and the numbers check out, that’s good news. But if they can’t, don’t want to or the numbers aren’t as good as you were hoping, part ways before it’s too late. TJ has been doing digital marketing for 12 years. He has worked both in-house and at various agencies implementing and building the digital strategy for hundreds of companies. 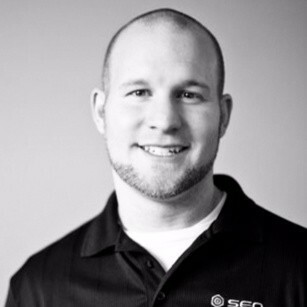 He currently works at Stryde, an eCommerce focused marketing agency, working as the VP of Marketing.